Julia Roberts called her ‘the world’s most beautiful woman’ and since being crowned Miss World in 1994, this Indian super beauty has come a long way. 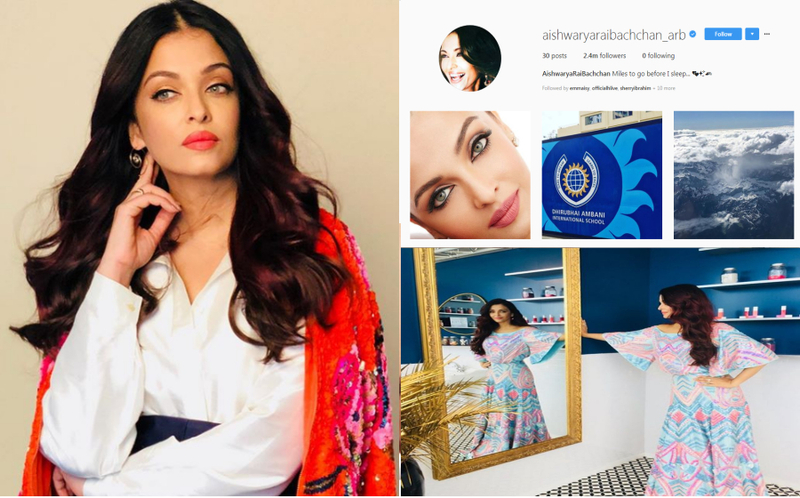 A major Bollywood power player and married to Abishek Bachchan with whom she has a daughter with, Aishwarya Rai returns to Cannes 2016 this May. She wins hearts once again with her elegance, charm and ageless beauty. See all her behind-the scenes and red-carpet moments, plus playful antics at Cannes 2016. Getting ready to represent India and L’Oreal at Festival de Cannes.